Please join us for our upcoming Professional Development Lunch on November 15, 2018. Public safety is integral to all communities. 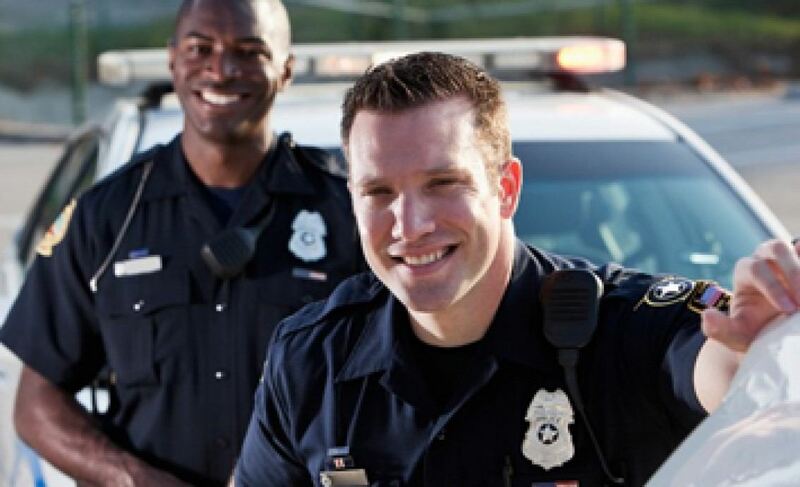 In partnership with law enforcement departments, HR is entrusted with the challenge of attracting and retaining high quality individuals. Come learn, share, and explore what you can do to better assist your organization in maintaining a strong public safety department. Event Start/End Time: 11:30 a.m. to 1:00 p.m. Cost: $0 Members (IPMA-HR Utah Membership is $125) or $10 introductory rate for the event if you are not already a member. If you are not a member but would like to join and get the event for free, Click Here to Join first and then register for the event. Event Recording will be available until Dec 1.